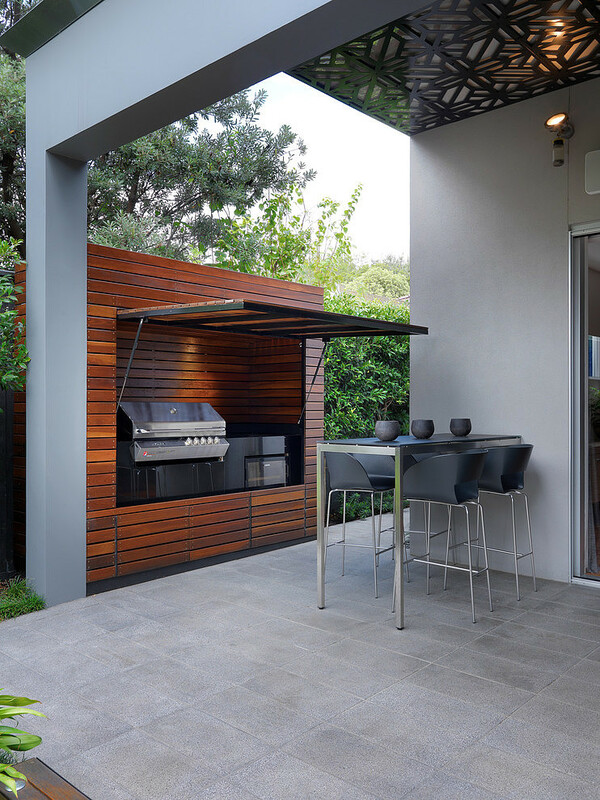 An outdoor kitchen is not a very common feature these days and that’s a bit strange considering that people used to spend most of their time outdoors until quite recently. Most of the daily activities used to take place outdoors and that included cooking. Then came a time when we became obsessed with creating large and massive constructions which could house everything one needed. Kitchens were pushed inside the house along with other functions. 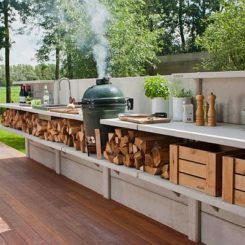 Today outdoors kitchens may not be common but they’re definitely appreciated for the fact that they bring us closer to nature. 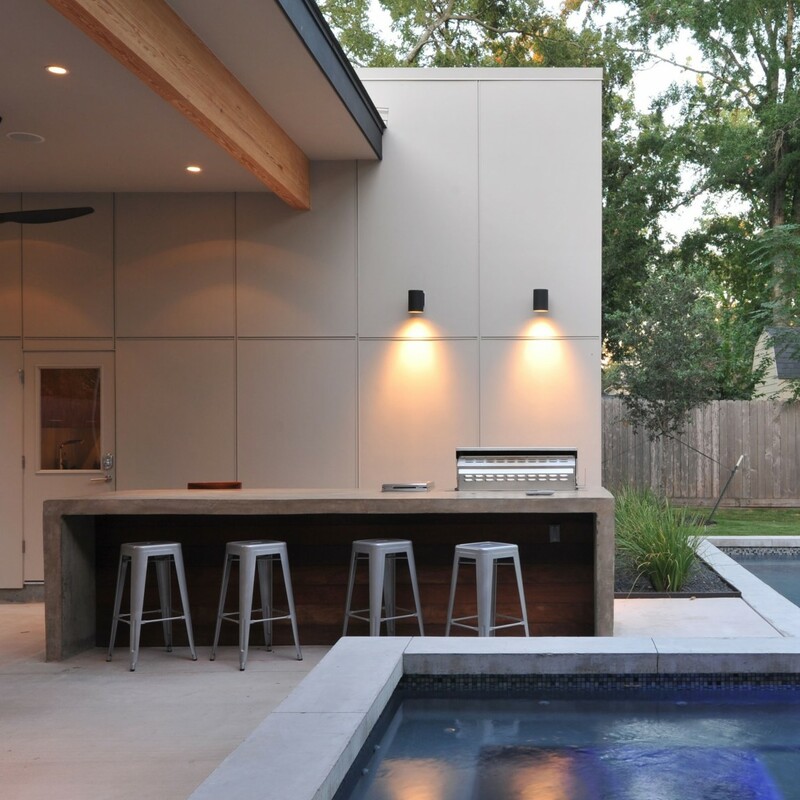 The Spring Valley House is a residence designed by StudioMET in Houston, Texas. 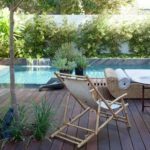 It’s a two-story structure with spacious indoor areas and a very comfortable outdoor zone which includes the swimming pool and a summer kitchen. 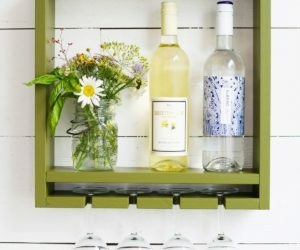 The kitchen island also serves as an outdoor bar.It’s partially protected by the roof of the house. 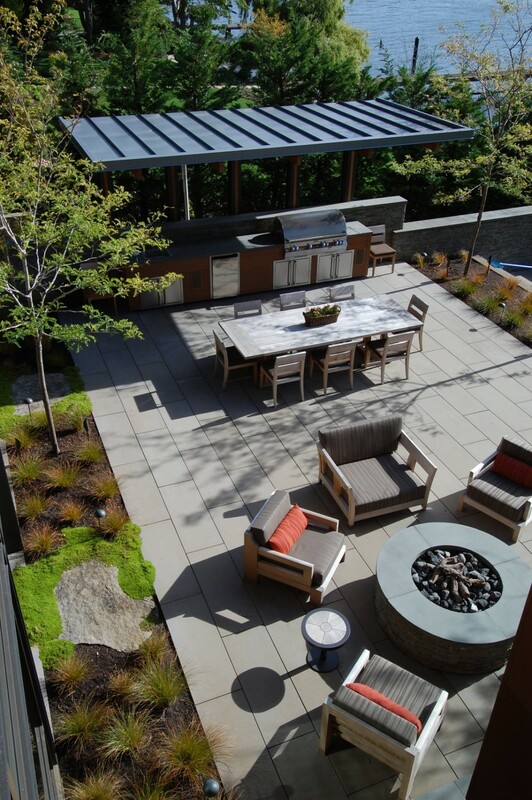 You don’t need a big yard to have an outdoor beautiful kitchen or any outdoor space for that matter. 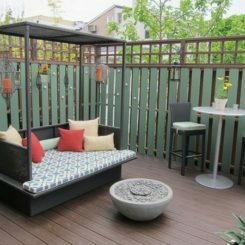 in fact, a small yard can feel very cozy and inviting. Just look at this one. 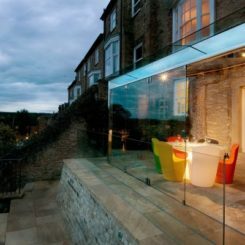 It’s an outdoor kitchen and lounge area designed for the Belgravia House, a private residence created by Staffan Tollgard Design Group in London, England. 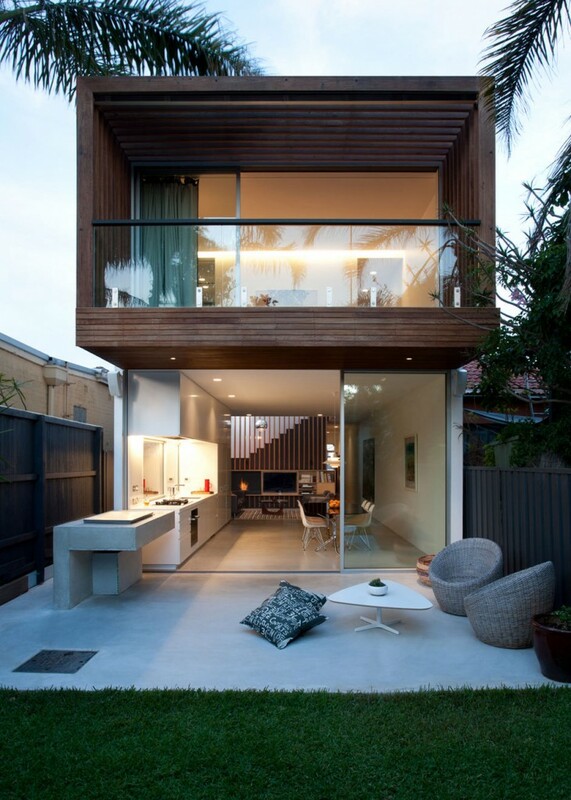 The North Bondi House designed by MCK Architects doesn’t have a big yard either. 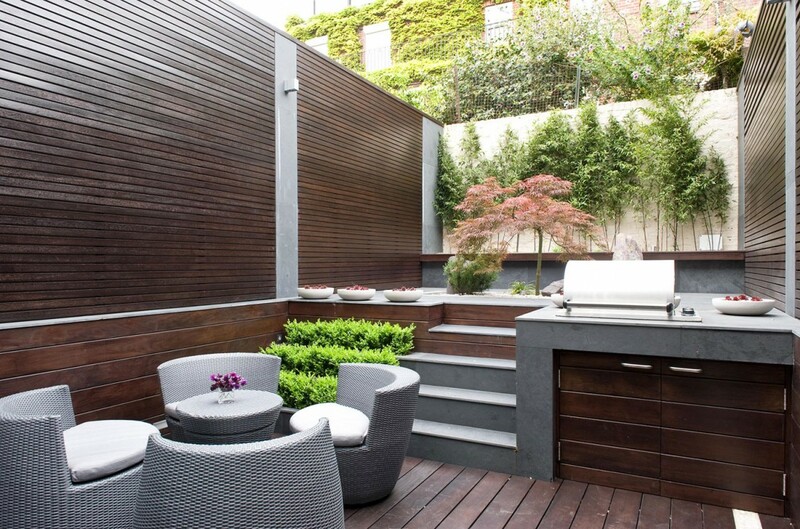 Still, the designers found a way to integrate an outdoor kitchen area. 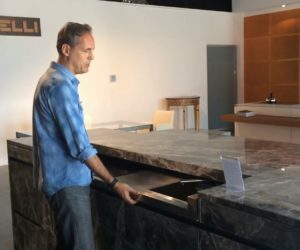 It’s actually a simple, minimalist island that perfectly aligns with the indoor kitchen cabinetry. It looks and feels like a natural extension of the indoor area. 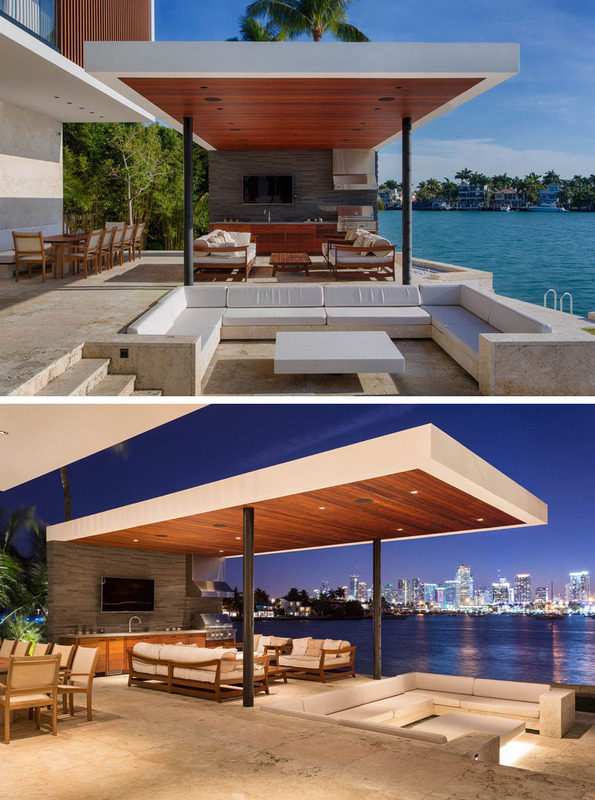 When you’re living in a gorgeous waterfront house like the one designed by architect Ralph Choeff, you want to spend as much time outdoors as possible and to be able to enjoy the views and freshness without obstructions. 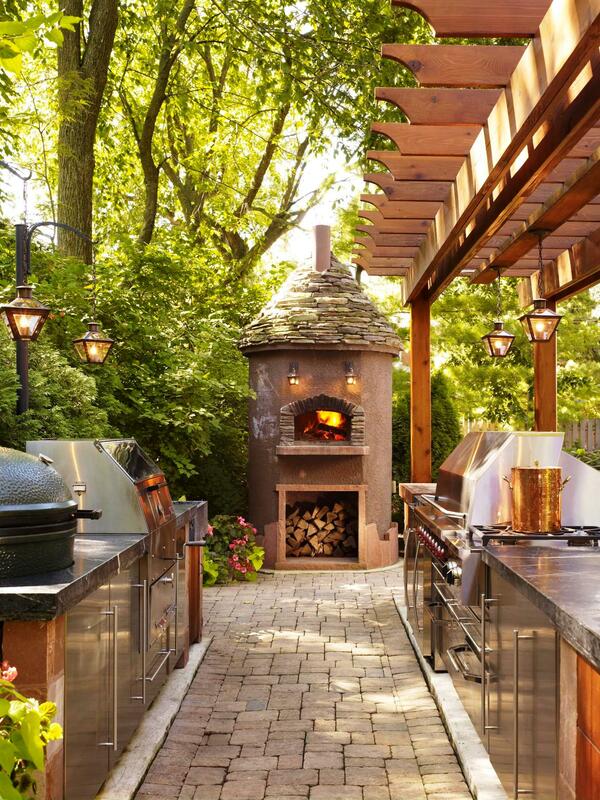 An outdoor kitchen seems like a natural thing to add to such a design. 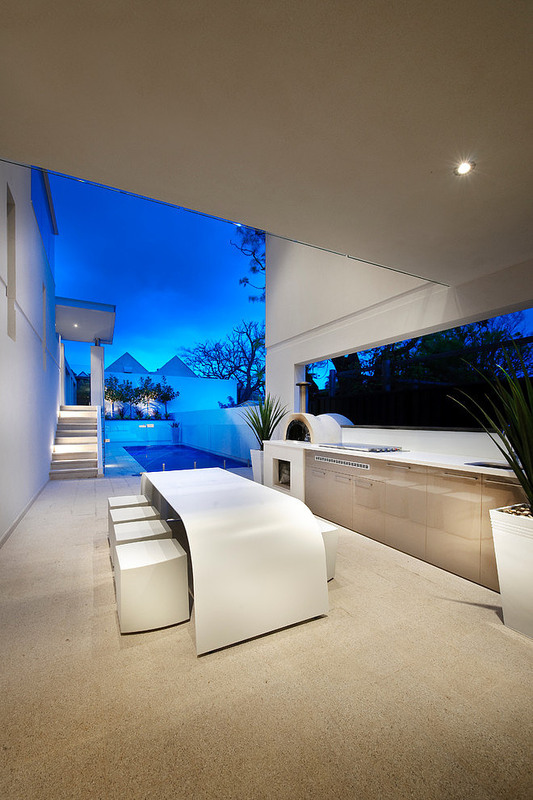 You can see it here together with casual lounge areas as well as a sunken seating area. 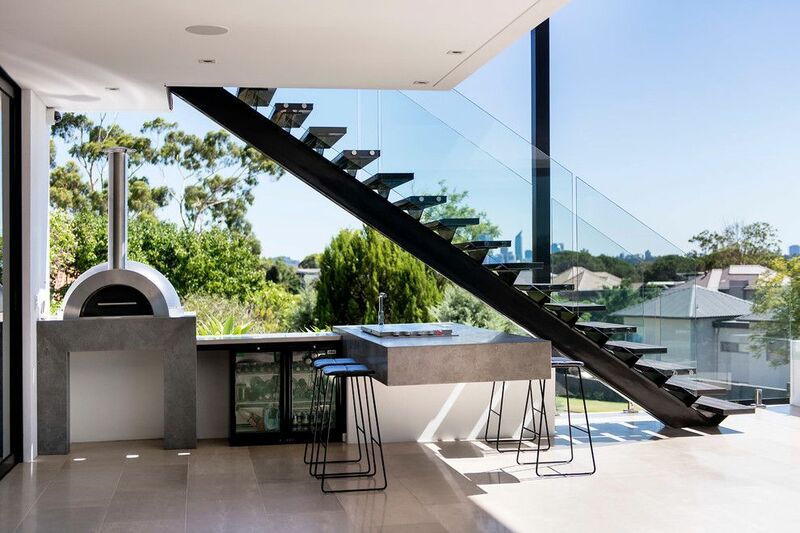 The outdoor kitchen designed by Kim Duffin of Sublime Architectural Interiors seems to beautifully match and even mirror the indoor one in a lot of ways. 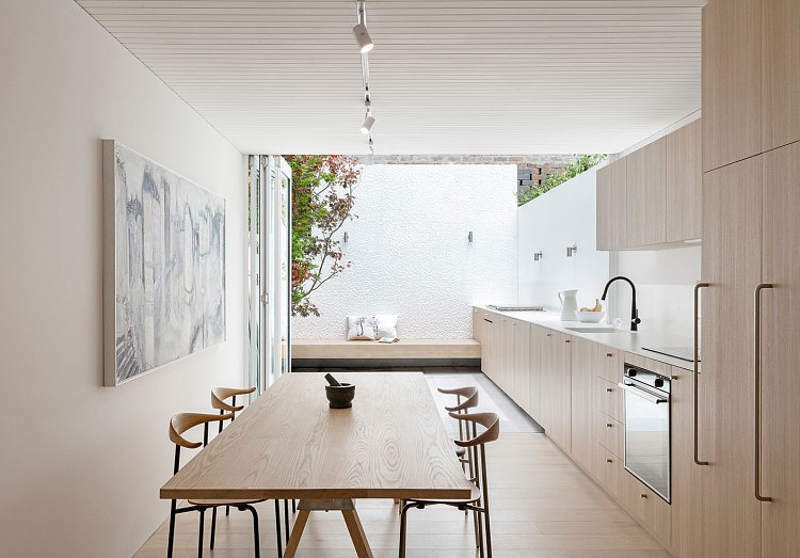 There’s a linearity between them and it’s really nice how the island lines up with the table and how the indoor cabinetry lines up with the outdoor cabinets. The Story Pool House is a beautiful residence designed by Lake Flato. 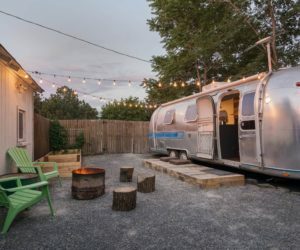 It’s located in Center Point, Texas and it’s surrounded by nature and greenery, featuring views of the nearby hills. It has a pretty vast outdoor area, like an open plan social area with only a roof above it. Out here there’s a small kitchen and a dining area. 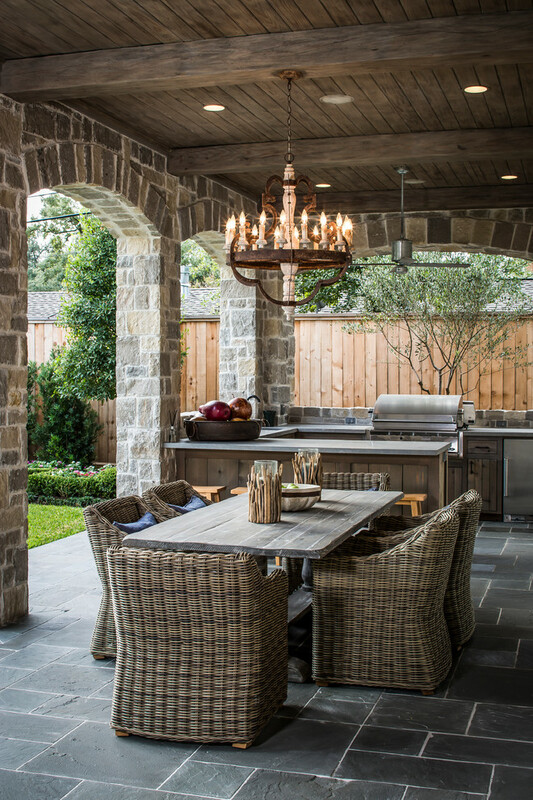 An outdoor kitchen goes hand in hand with an al fresco dining area and usually they make a great pair. 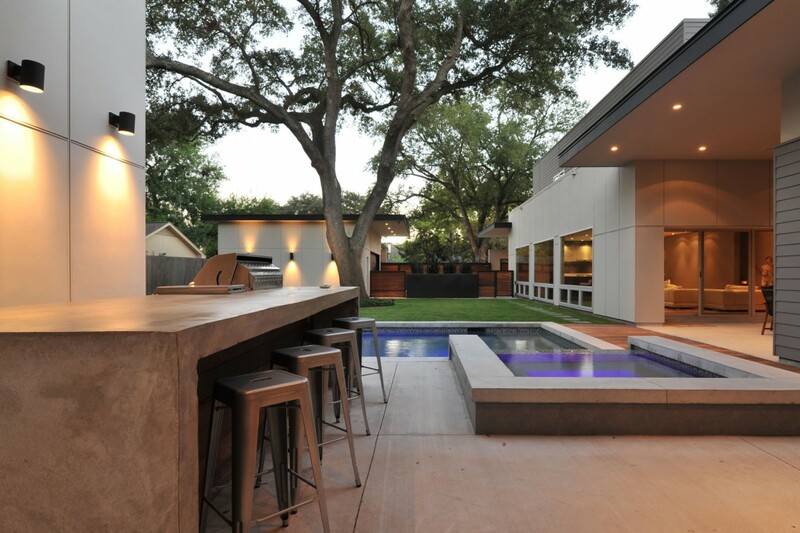 This contemporary residence designed by McClellan Architects is no exception. It has plenty of great features besides there as well, including a green roof and wonderful waterfront views. 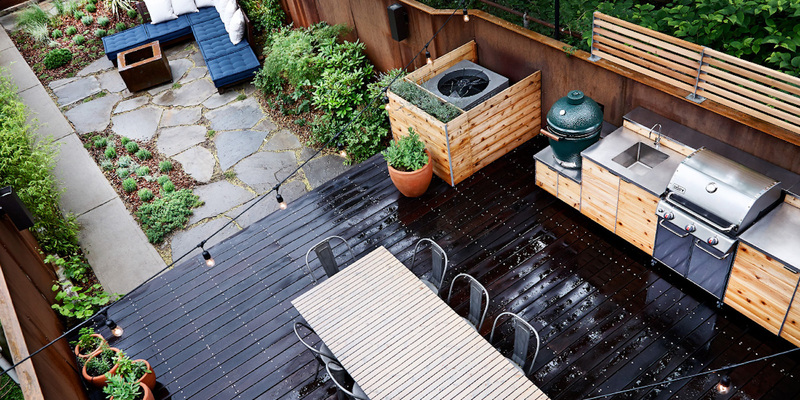 You don’t even need a yard to have an outdoor kitchen. 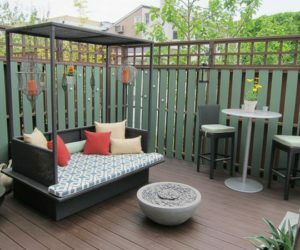 Actually, there’s a really cool alternative: a rooftop terrace with a kitchen, an outdoor bar and everything else you want. 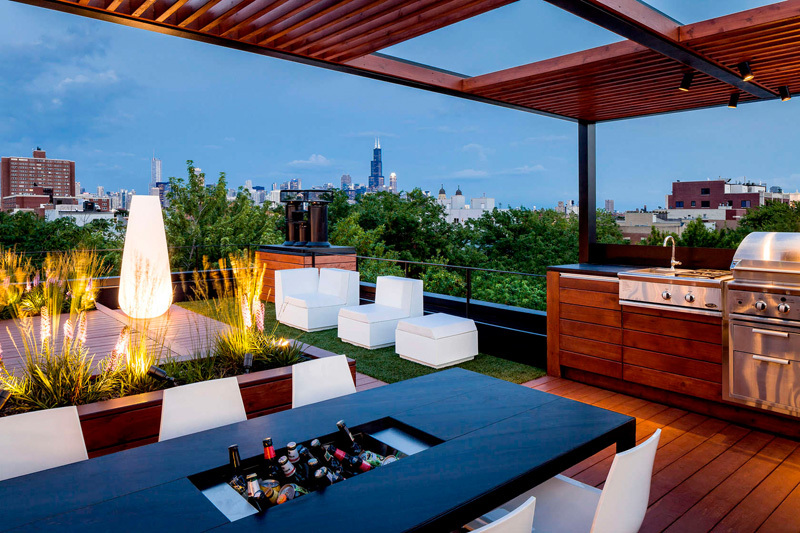 dSPACE Studio designed one that overlooks the city of Chicago. It has views of the treetops and the buildings in the distance. 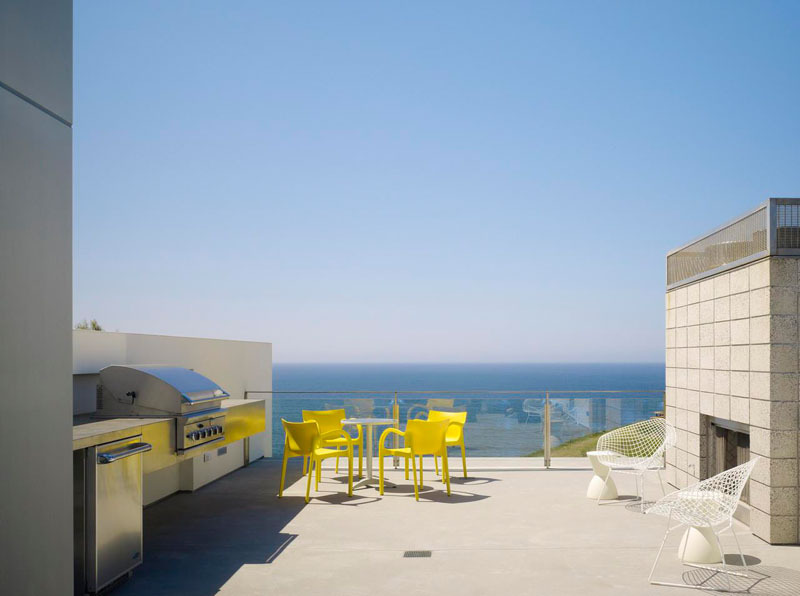 Both the interior and the exterior living spaces of the Zeidler Residence were designed to maximize the views and to make the most of all the natural light and the refreshing ocean breeze. 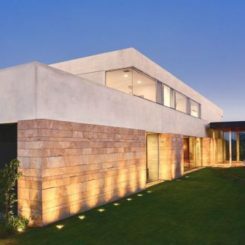 The residence was designed by Ehrlich Architects and it overlooks the Pacific Ocean. 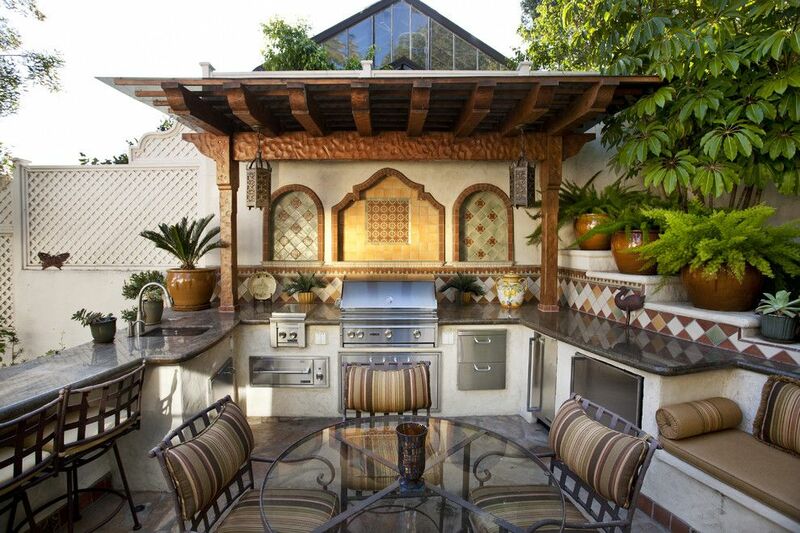 This is its outdoor kitchen. 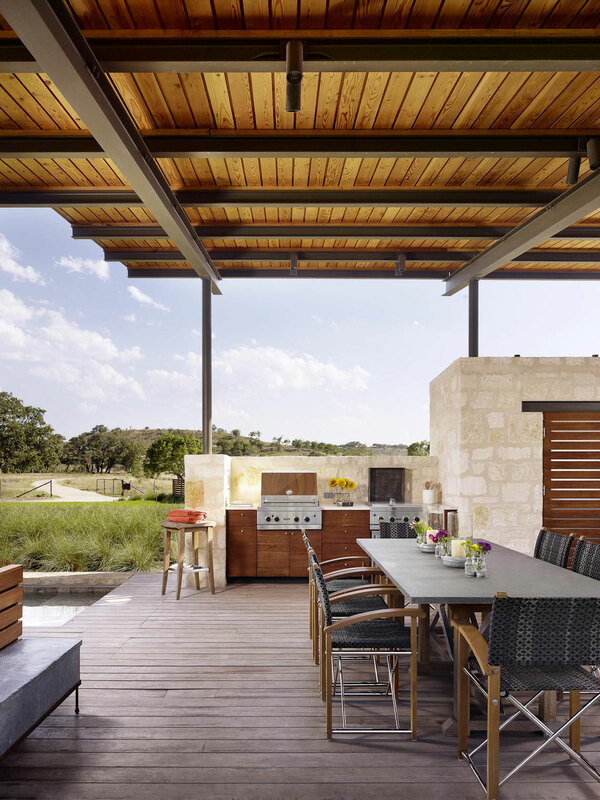 A lot of times, outdoor kitchens are designed using raw materials that don’t necessarily suggest the best attention to details. That makes the residence designed by Daniel Lomma pretty special. 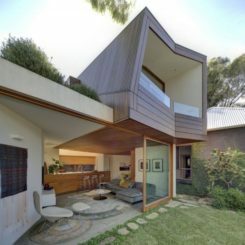 The house is located in Derby, Western Australia and its design is futuristic with a touch of classic charm. Sometimes a major change needs a trigger and sometimes that involves unpleasant events. 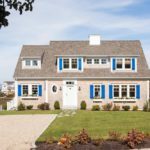 This a residence that’s been greatly damaged by a hurricane but that didn’t stop its owners from pursuing happiness. 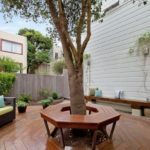 They redesigned and rebuilt the house and took this opportunity to also create a beautiful garden with an outdoor kitchen, a dining space and custom furniture. It was a design by New Eco. 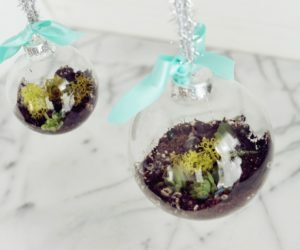 It’s hard to come up with a perfect home design from the first try. It usually takes a renovation to actually get what you wanted. 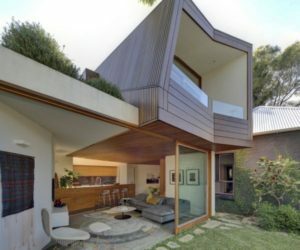 The Brighton residence is a nice example. 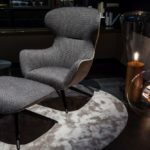 Its new design is a symphony of warm and natural materials including recycled hardwoods, natural stone and fabrics which are beautifully layered. 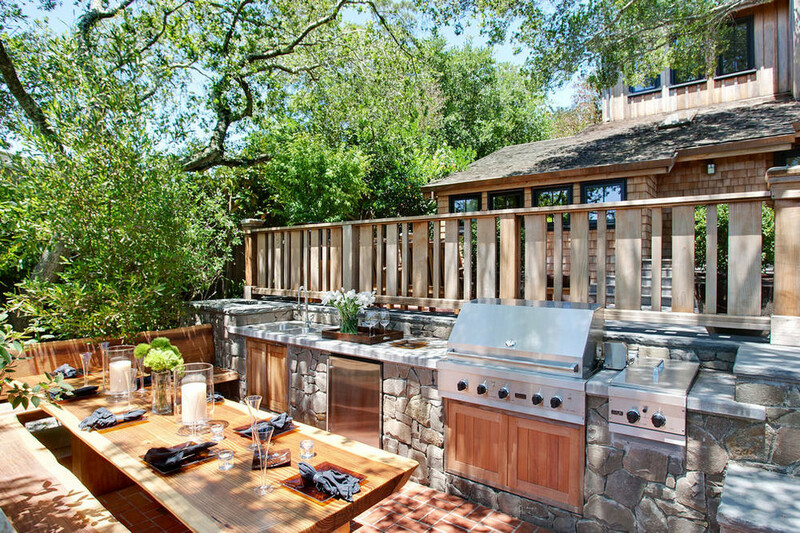 The renovation also added this small outdoor kitchen/ grill area. The project was done by Mr. Mitchell. 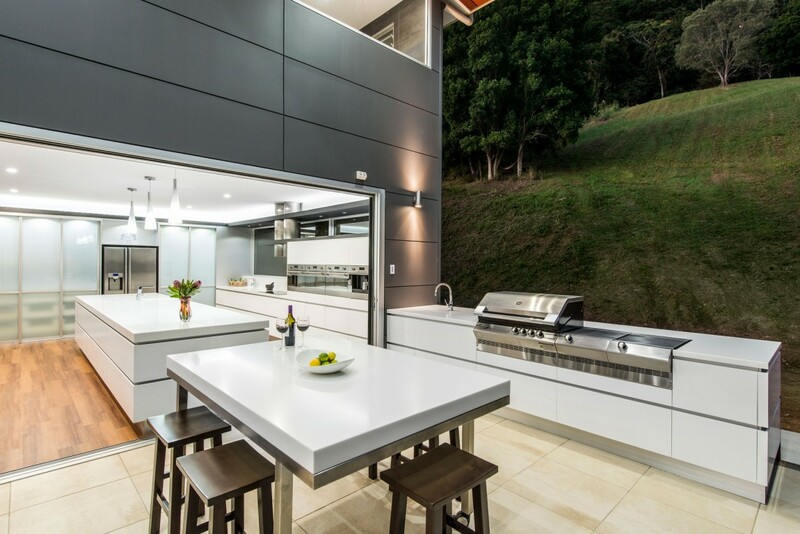 Outdoor kitchens make life more enjoyable. 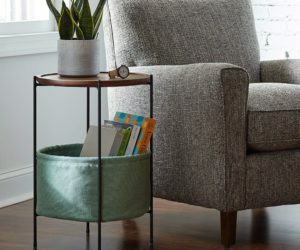 They transpose an important section of every person’s home in a new and unfamiliar environment and that instantly makes everything seem new and exciting. 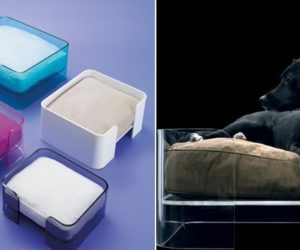 Obviously, the design has to be adapted to the environment and the same thing applies to the materials, textures, finishes and colors used. 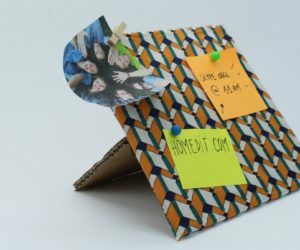 A two-year long collaboration of over 50 students from Budapest resulted in a project designed to encourage people to spend as much time outdoors as possible. 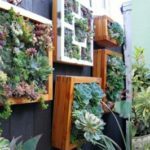 They came up with a sustainable house design centered around a courtyard. 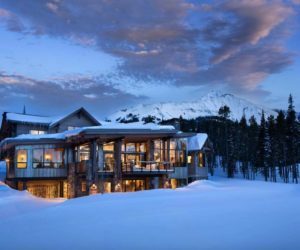 The space out here can be used for lots of different activities, including cooking, dining and lounging. Isn’t this porch just lovely? 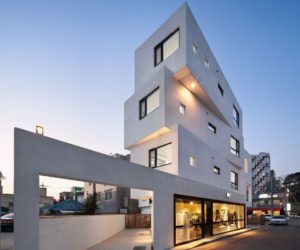 It was designed by architect Peter Block who is known for his unique interpretation of traditional architecture and design concepts and his way of updating and reinterpreting them in modern ways. 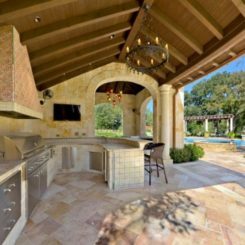 This outdoor kitchen and dining area has the charm and warmth of a traditional home and the clean and sophisticated beauty of a modern home. 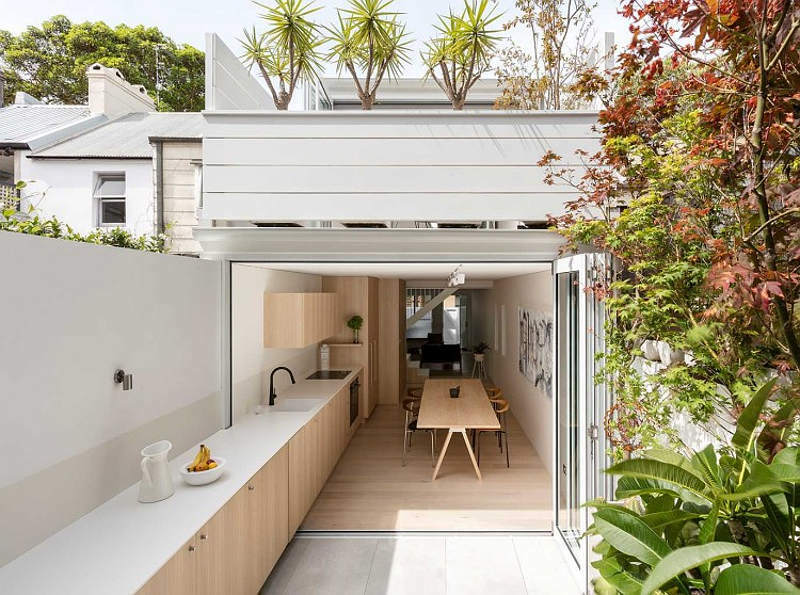 The house designed by Benn & Penna offers an interesting solution for the lack of space in a small home and the desire to connect with the outdoors. 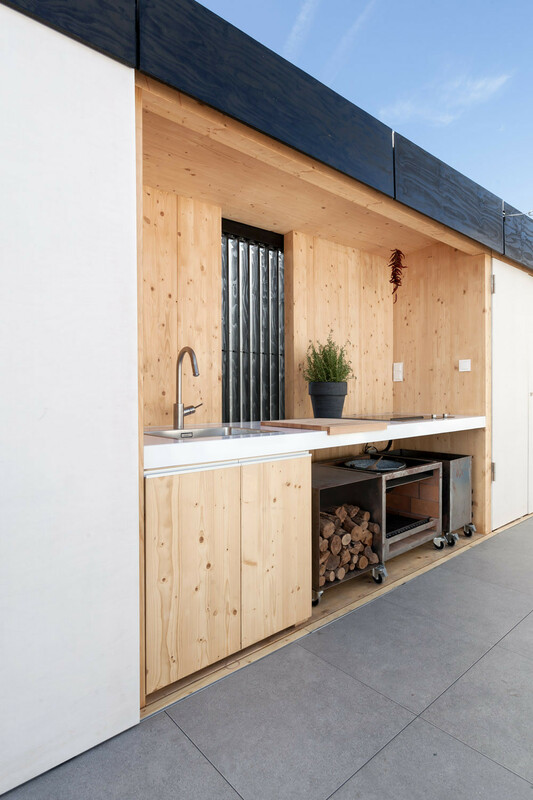 As you can see here, the kitchen extends outdoors into an uninterrupted counter with cabinetry underneath. 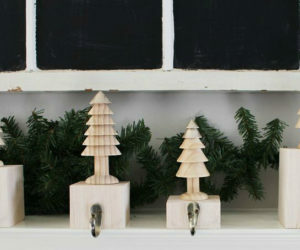 This makes the line between indoor and outdoor become insignificant. 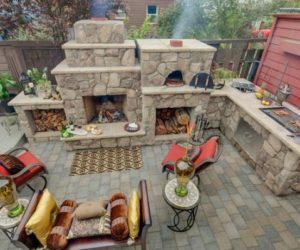 Think of the outdoor kitchen as an opportunity to add some elements to your home that wouldn’t fit inside the house, such as a pizza oven, a grill and maybe even a fireplace. 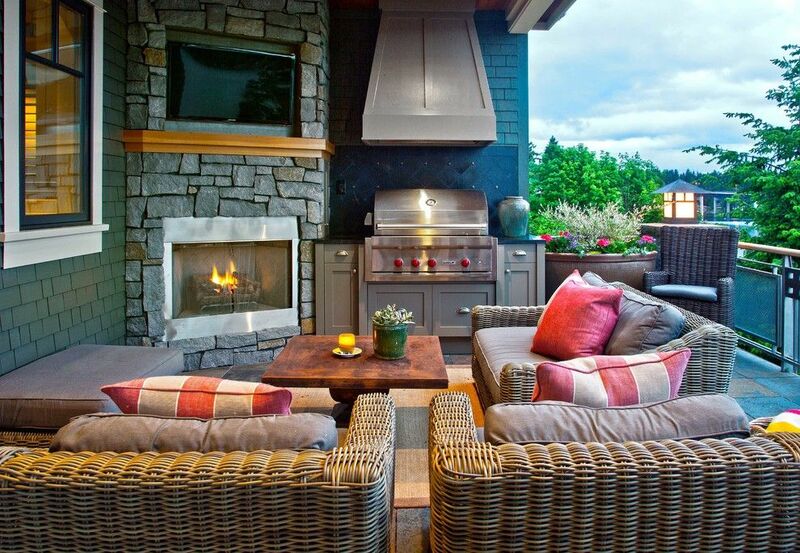 The grill can be the major component in an outdoor kitchen. 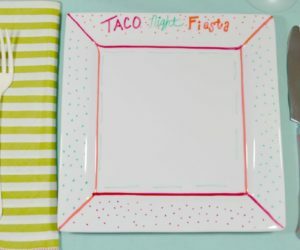 Maybe you could add an oven too if you really want one. Don’t make it look too formal. 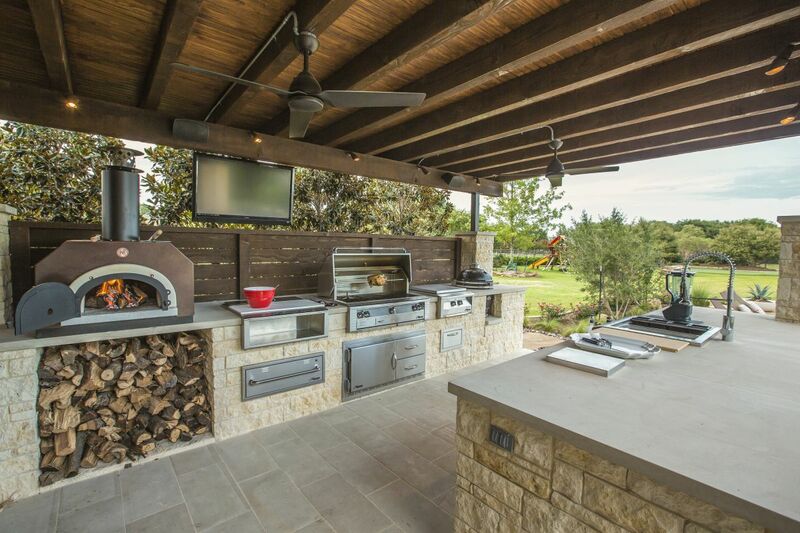 An outdoor kitchen should be casual. 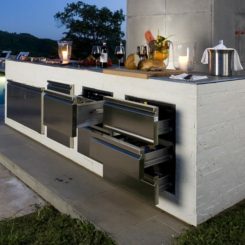 Pure and natural materials such as stone and wood or concrete suit outdoor kitchens very well. Also, natural, earthy colors are a good fit as well. 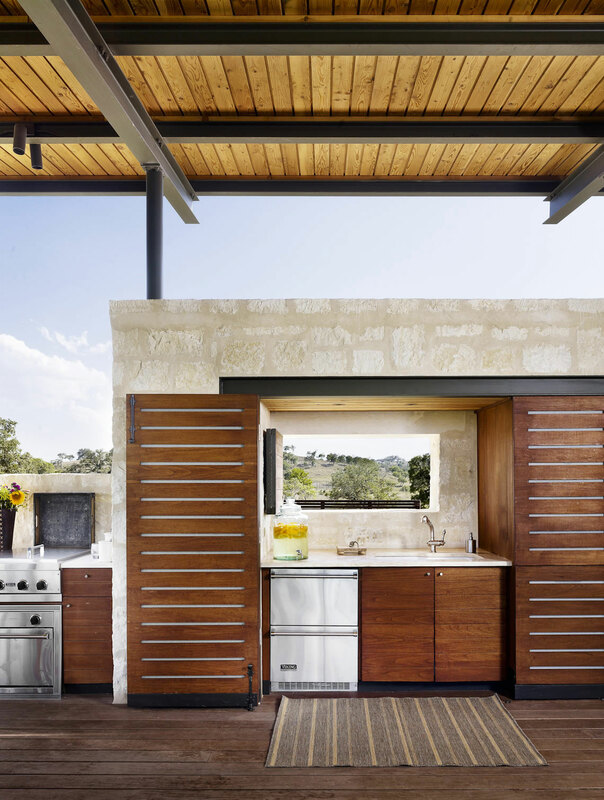 An outdoor kitchen doesn’t necessarily have to be completely exposed. This one, for instance, has a roof over its head and walls that wrap around it on three sides. 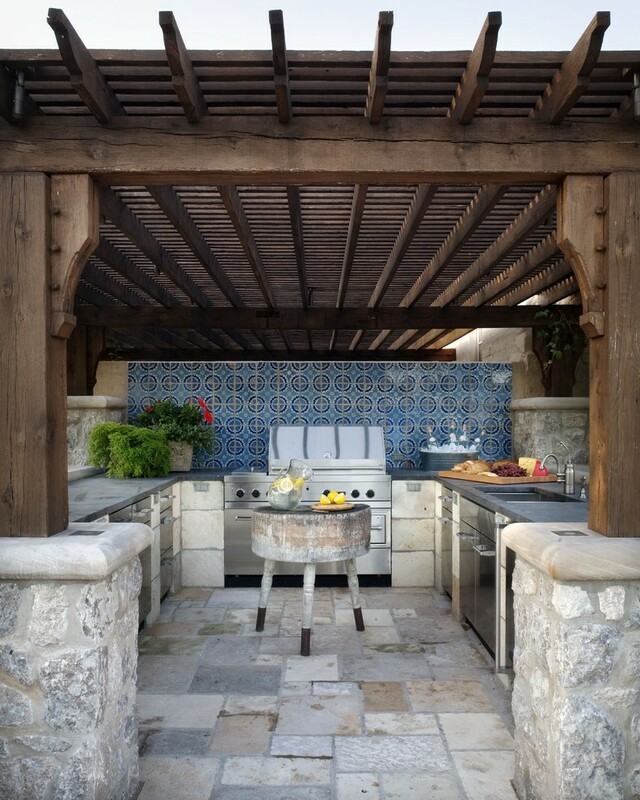 Certain elements and accent pieces can make an outdoor kitchen or any outdoor space for that matter feel more like home. 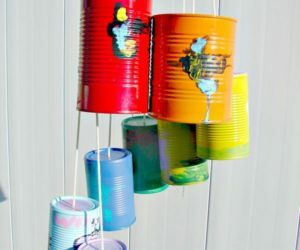 A chandelier, for example, can greatly change the decor and the ambiance. 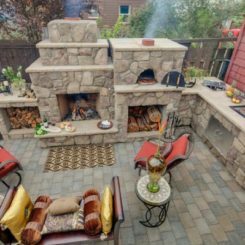 It wouldn’t really be practical or enjoyable to have an outdoor kitchen without also adding some comfortable seating, a dining table and maybe even some lounge chairs or a sofa. 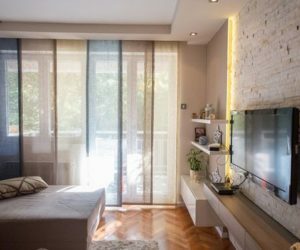 It’s important to look at the big picture when you design a space. Look around to see which colors are predominant in the area and whether you should complement them with contrasting tones or with similar nuances. 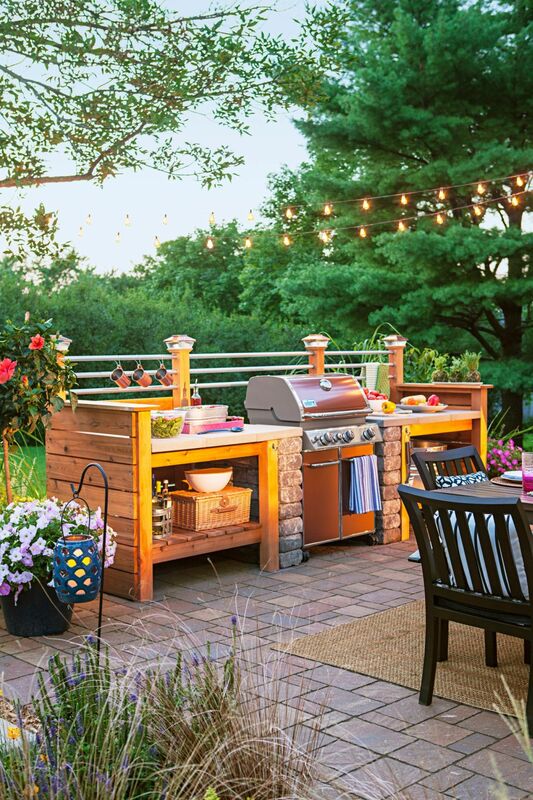 Don’t overdo it when you’re putting together an outdoor kitchen. 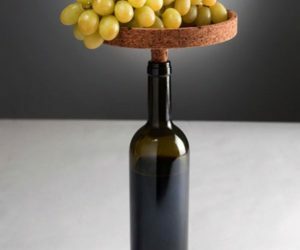 It has to be convenient and practical and too many details can clutter it unnecessarily.